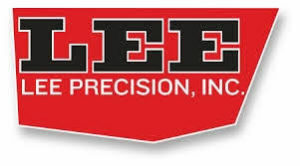 Lee Precision, the nation’s number one manufacturer of reloading equipment for over 50 years presents its full inventory of quality products. This entry was posted in Ammo Manufacturer by gwebs. Bookmark the permalink.